This is not just another blog post on workflow software, describing what it is and why it’s important. Nevertheless, I will quickly mention for those of you who doubt its importance, that the global market size of workflow management systems is estimated to grow at a staggering rate of 23% from 2016 to 2021, shooting up in value from $3.5 billion to just under $10 billion. In short, it has already begun to establish itself as a key competitive battleground for years to come. 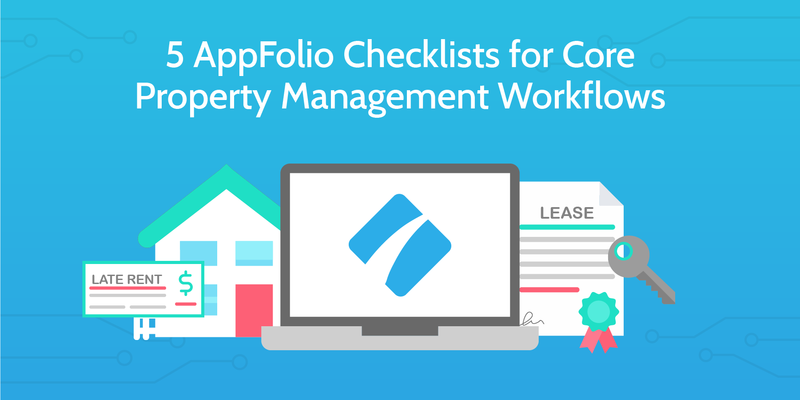 The intent of this post is to provide a comprehensive evaluation of the purpose and use of workflow software, its application in various industries, the role of automation, methods for continuous improvement, and top tips for getting started in a fast, high-impact fashion. It’s long, it’s heavy, it’s everything you need to know. 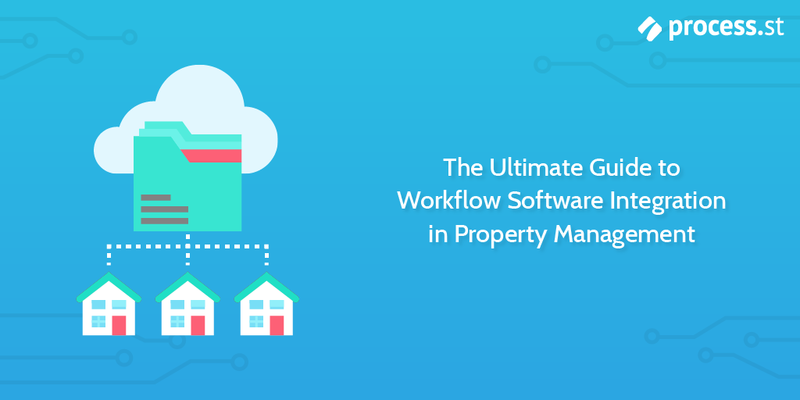 Ultimately, I am aiming to provide a practical guide to help you get the most out of the software you use for workflow management. 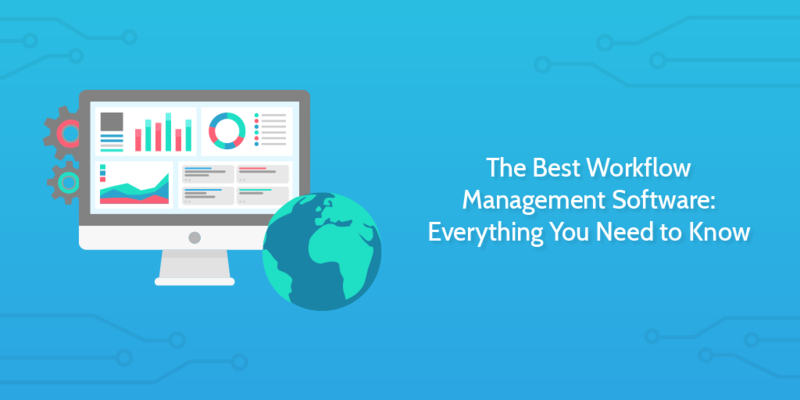 If you don’t currently use software to manage your workflows, then you must be at least considering it, otherwise you wouldn’t be spending valuable minutes of your day reading this. 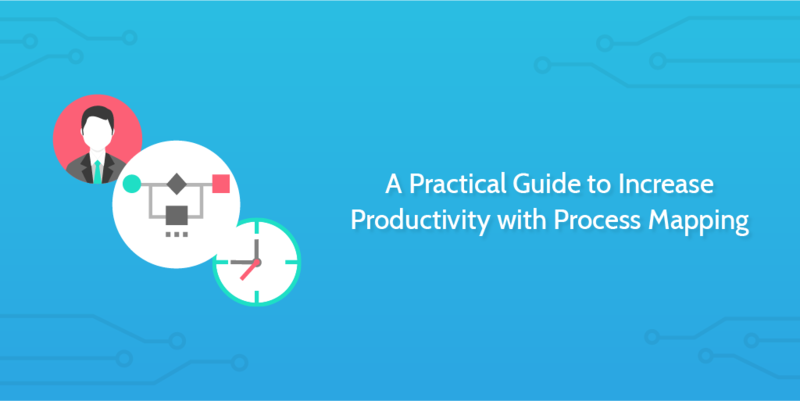 In any case, skim through, extract any nuggets of information you find useful, think about your internal business processes and how getting started could improve your team’s productivity and forward strategic goals. It really is surprisingly easy (and affordable) to get the ball rolling. When an employee has decided to part ways with your company, they are simultaneously opening a window of opportunity for you, as the employer, to gain valuable insight into why they have decided to move on, what went wrong (if anything), and what can be done in the workplace to improve retention and company culture. Considering the disappointing nature of employee termination, many employers fail to recognize this opportunity, and wave goodbye to their former employees without learning anything. “Let’s just get it done with and move on” is a way of summarizing this attitude. Furthermore, they fail to close the relationship on a positive note by showing the individual that they care about listening to their thoughts, and taking action to improve employee morale in the future. This is a grave mistake, because not only are you missing valuable, actionable insights which will help you attract and retain top talent, but you are also leaving a trail of disappointed, perhaps bitter former employees that can damage your reputation amongst job seekers. Not to mention, employee turnover is expensive, and failing to take preventative measures is nothing short of shooting yourself in the foot, financially as well as in terms of your brand reputation. “Experts estimate that the cost of a lost employee is anywhere from tens of thousands of dollars to 1.5-2.0 times an employee’s annual salary. The bottom line for organizations: Turnover, if not systematically studied and understood, can impede achievement of organizational outcomes.” – Jack Altman, How Much Does Employee Turnover Really Cost? 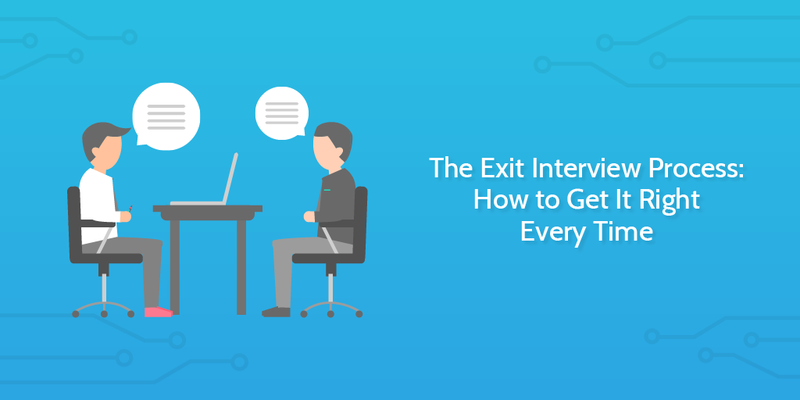 And so, conducting a structured exit interview with a departing employee is an incredibly important, often overlooked part of the offboarding process. Whether the number of possible business processes is finite or infinite is debatable. Needless to say, there are a lot. 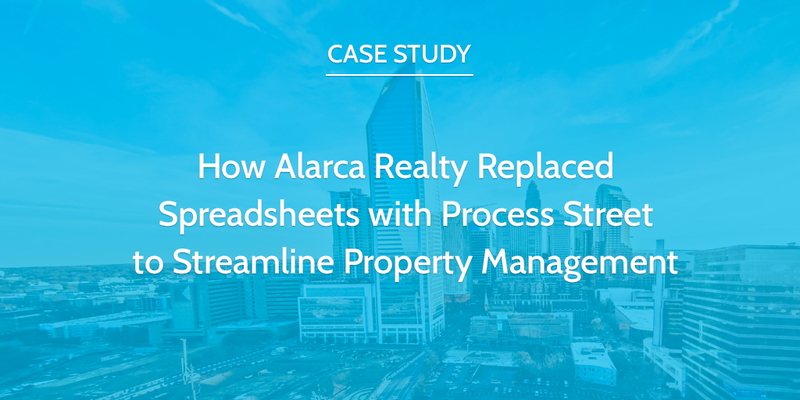 You can start with a broad, complex discipline like operations, mapping out the general, high-level process, and go on to create a vast amount of sub-processes that fall under the same area. How granular you go is really up to you, and depends on what is most suitable for the way you conduct business. 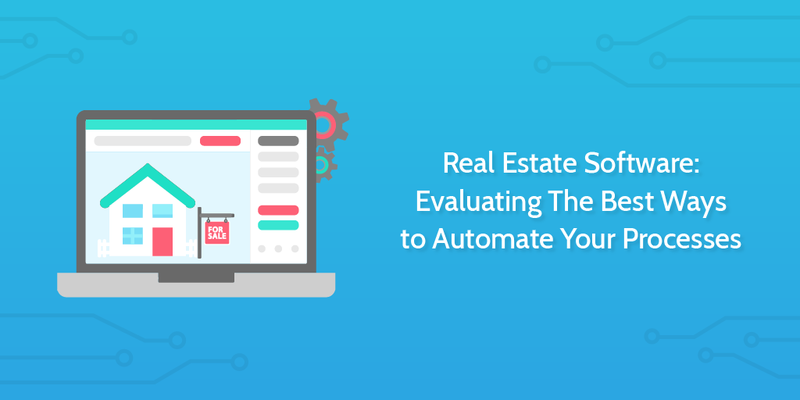 There are, however, a number of processes that are absolutely essential to efficiently running any kind of business, regardless of size, industry, or location. Processes that, without clear documentation and management, will cause bottlenecks that stifle growth or at worst, force an organization to close its doors. 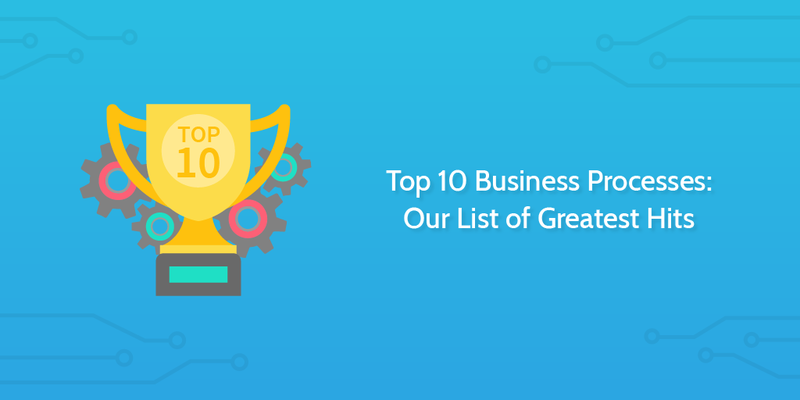 In this post, we’re going to be looking at what we, here at Process Street, have identified as the top 10 business processes that you should care about and focus on continuously optimizing. These are the big dogs. The greatest hits. Each process will be paired with at least one fully customizable template that will help you get started or evaluate and refine your current processes depending on what stage you are at in mapping out and implementing your own. My hope is that you will not only extract valuable insight from this article, but also find ways to apply the templates that have been provided in a way that is practical and useful for your team or organization as a whole. Oh, and bear in mind, these are in no particular order. Process mapping is a useful tool for what can be summed up as “seeing the big picture and little pictures at the same time”. That may sound silly to you, but that’s really what it is. The primary benefit achieved from mapping out your business processes is that you can accurately evaluate each of the steps needed to complete a certain workflow, while understanding exactly how each of them interacts with one another and contributes to the process as a whole. This ability to evaluate all aspects of a process helps managers identify constraints, opportunities for improvement, and formulate strategies to implement changes without disrupting day-to-day work. But how do you go about ensuring that the time and effort you put into constructing these maps translates into improved performance? That’s the question we’ll be tackling in this post. Before doing so, however, we must acknowledge that there is a huge range of complexity when it comes to methods for process mapping. If you are a small organization it can be as simple as drawing it out on a whiteboard, whereas enterprises use sophisticated mapping software tools like Appian and Lucidchart. 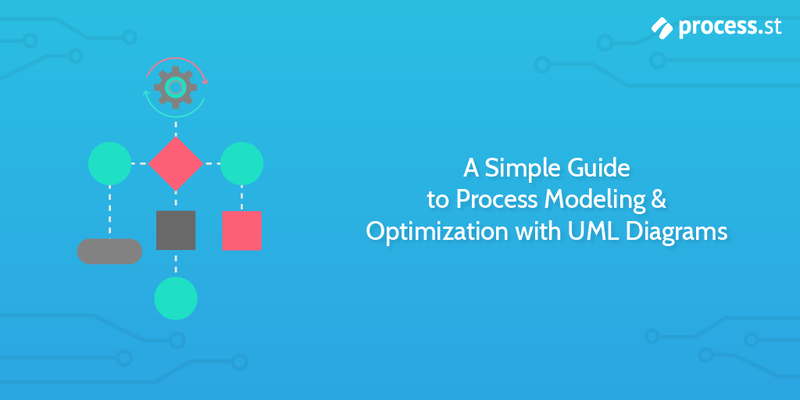 This point regarding complexity and different kinds of process maps leads us to another important sub-topic that needs to be addressed early on – the difference between process mapping and process modeling. Finding effective ways to engage your employees in decision-making processes has become a priority for most organizations in recent years. Because numerous research studies clearly indicate that involving your employees in how things get done improves morale, which in turn positively impacts productivity, loyalty, and pretty much everything else that enables a business to grow and stay competitive. Really it’s just common sense. Treat your employees well, give them opportunities to contribute, and they will be more motivated to consistently produce their best work. According to Salesforce research, employees who feel their voice is heard are 4.6 times more likely to feel empowered to perform their best work, while another study indicates that organizations with high employee engagement outperform those with low employee engagement by 202%. It’s hard not to perk up your ears and think carefully about how much you involve your employees when such significant numbers are flying around. 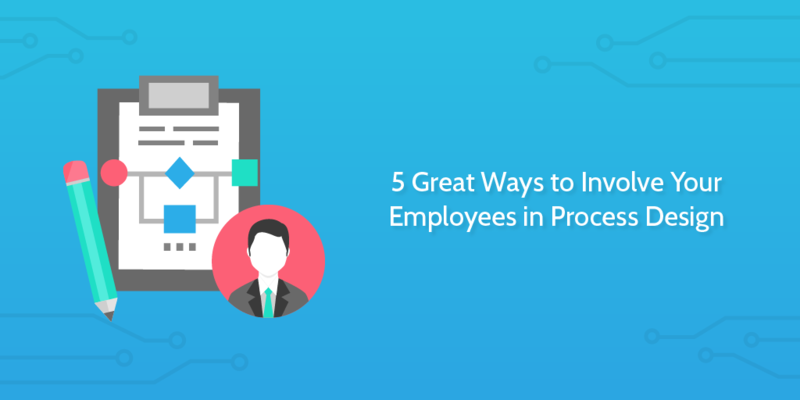 In this post, I’m going to be going through 5 ways for you to involve your employees in decision-making when it comes to process design. In other words, I’ll be looking to offer you some practical, tried and tested ideas for encouraging your employees to contribute to the design of internal business processes. This will not only offer them a channel for empowerment, but will also improve process adoption as they will be built through collaboration and teamwork. It’s a win-win situation.